How lack of exercise affects physical fitness is true for both young and old. Exercise has many benefits for both the mind and body. It promotes a sound mind and a healthier body which affects all aspects of well-being. With exercise, both young and old people can have a better quality of life. On the other hand, lack of exercise can have an adverse effect on your lifestyle. Integrating exercise into one's daily life is the path toward a healthier and happier life. 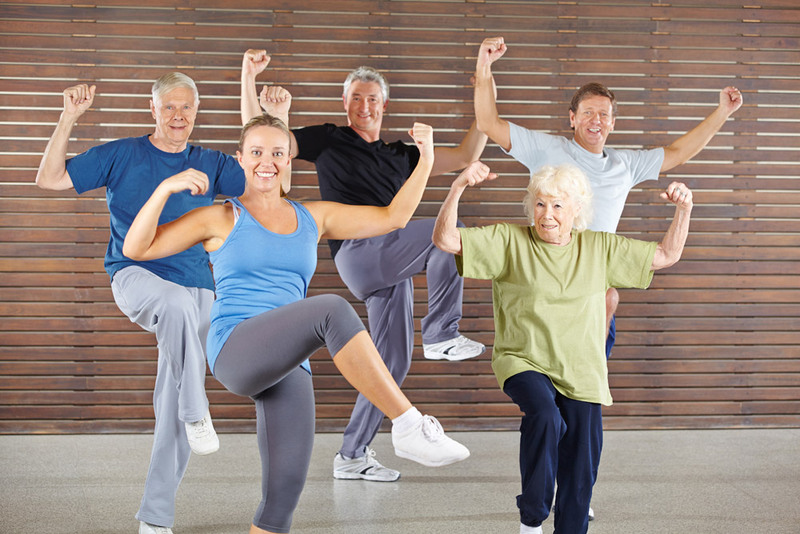 The Seniors fitness program in Canton, MA focuses on the health and well-being of aging people. Recognizing the vital role that exercise has in a person's life is the main point of why older adults should develop and continue the habit of regular exercise. Realistically speaking, it is the aging population who experience the most issues in matters of health. This should make them feel motivated. Exercise provides many health benefits to older adults. By staying physically active, older people can improve their health and help them deal with diseases and disability that accompany aging. Some older people are reluctant to exercise but, through the help of certified personal trainers, they can stay strong and fit through moderate exercises that are especially designed for their age bracket. This allows older people to have an independent life which helps them manage sadness and depression which come with aging. Along with this important mental benefit which exercise brings to older people is the improvement of cognitive function. Older people do not have to just accept aging. With regular exercise, they can age gracefully and live a happy, healthy life. To find out more about the benefits of exercise for older people, contact Answer is Fitness.